What is Reiki? How has this Japanese healing tradition evolved over the years? How are modern magick practitioners using Reiki energy in their spells and rituals? Christopher Penczak answers these questions and more in his groundbreaking examination of Reiki from a magickal perspective. The history, mythos, variations, and three degrees of Reiki are discussed in depth. 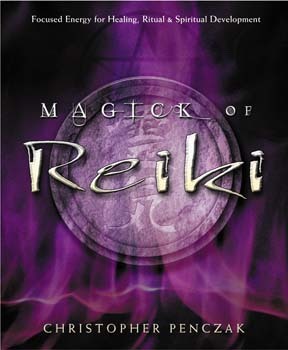 Penczak also suggests way to integrate Reiki and magickal practice, such as using Reiki energy for psychic development and with candle magick, crystals, herbs, charms, and talismans.